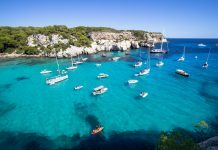 For superyacht owners and those in the industry, each year is packed with super and mega yacht events. From regattas and boat shows to the Monaco Grand Prix, each provides an opportunity for the wealthy and talented to join together in their passion for all things yachting. Coming up over the next few months we have the Miami International Boat Show, Florida’s largest annual event, followed by the Dubai Yacht Show which attracts tens of thousands of visitors each year. The Caribbean yacht charter season is in full swing and all in the yachting industry look forward to one of the key events of the season; The Antigua Classic Yacht Regatta. 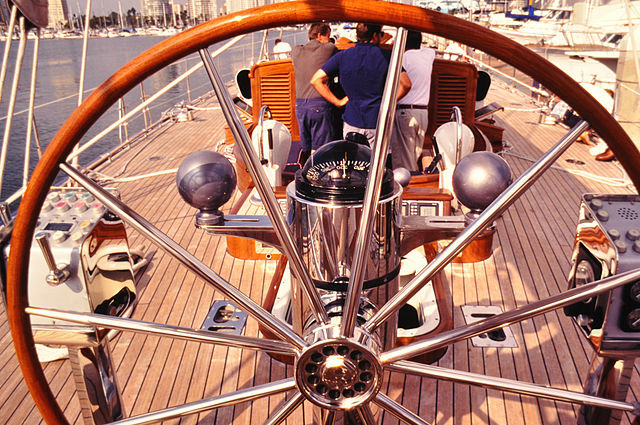 The event takes place in April and hosts between 50 and 60 classic yachts from all over the world. Marking the close of the Charter season in the Caribbean, this is a great opportunity for superyacht owners to come together and celebrate their shared passion on the sea. In spring we look forward to the World Superyacht Awards in Amsterdam. The ninth annual event, dubbed the “Oscars” of the superyacht world will include a gala dinner along with the award ceremony. An elite guest list of superyacht owners from around the globe and influencers in the superyacht industry are expected to be in attendance. 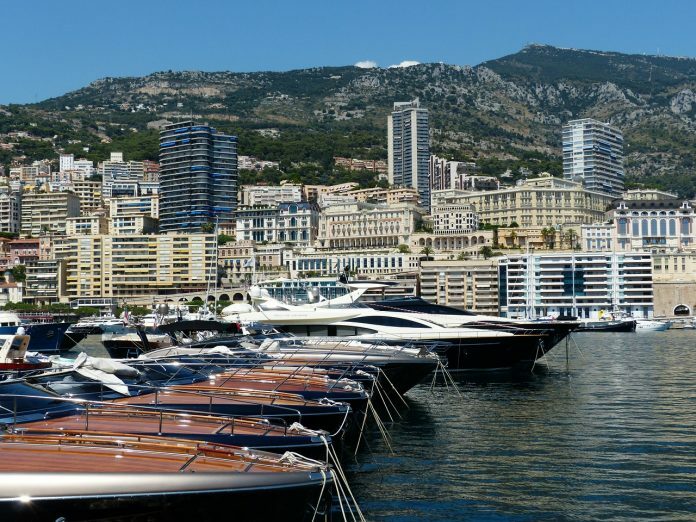 Back on the glamorous French Riviera, where most of the important summer yachting events take place, there is the Monaco Grand Prix and the Cannes Film Festival. The most privileged will host some of the most vibrant parties of the year on board superyachts during these events. Looking further ahead to June and July, a variety of events await including the 19th running of Les Voiles d’Antibes, the first major European event of the classic yachting season. Many yachting enthusiasts will be supporting the 300 anglers competing in the ‘Big Game Classic’ taking place from July 9th until July 13th in Bermuda, whilst in the US, the Newport Regatta takes place from July 11th to 14th. In September you can visit the Cannes International Boat Show, Europe’s leading in-water exhibition offers a unique opportunity to preview some of the most impressive boats for sale or charter. And finally, at the end of September comes the annual Monaco Yacht Show as well as the Voiles de St Tropez annual regatta which promises a rendezvous of yachts and to many, signals the finale of the Mediterranean summer charter season.